Should I Replace my Roof Before Selling? Depending on the study you look at, people stay in their homes between 7 years and 13 years (on average). If the asphalt roof was a few years old when you moved into your home, it’s probably about ready to be replaced when you’re getting ready to move out of your home. Now you’re faced with a dilemma: do you replace before selling, or do you let the buyer worry about that? There are two reasons to replace your roof before you sell your home. You either need to sell it quickly, or you want to sell it for a higher premium. How each one of those plays out ultimately depends on what type of roof you have put on your home, and your goals with the updates. Buyers want things easy. They want fewer worries, less maintenance, and an easy transition into the home. The easier you can make it for them (making all the necessary repairs and updates) the easier it will be to receive offers on your home. 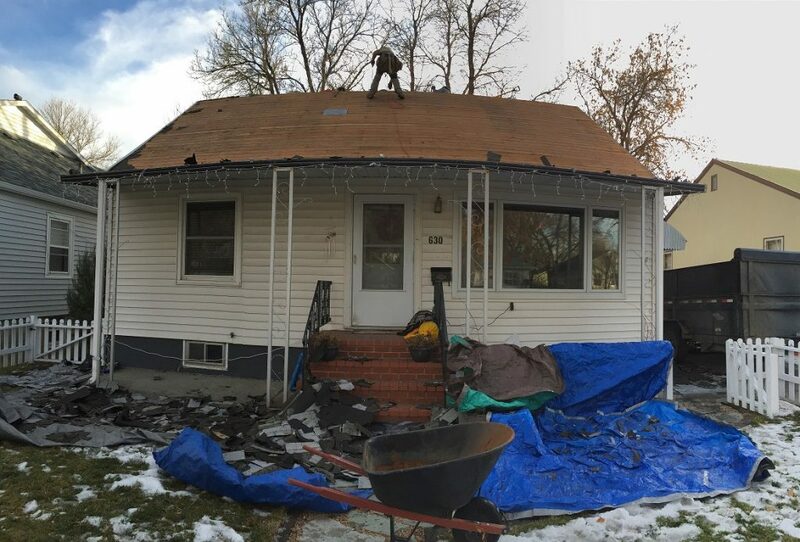 Replacing the roof before you sell is one of those methods of making things easier. This, however, only works when your roof is getting toward the end of its lifecycle. Replacing a roof that’s a few years old isn’t going to make the home more appealing. Replacing a roof that will need replaced in the next couple of years, however, will. If you’re moving across the country, and you have to sell your home right away, then putting on a new roof (given the parameters above), will likely help you get it sold. It can also help you receive more reasonable offers. For instance, suppose replacing the roof will cost you $7,000; you may receive offers that knock $10,000 off the price simply because the buyer will have to worry about putting on the new roof. If you’re replacing your roof before selling in order to sell the house faster, you will see some sort of return on your investment. That return will vary depending on how long you want to wait to sell and what type of roof you put on the house. If you’re holding out for a higher price, it will eventually come along, but the house might sit on the market for quite a while. Putting on a new asphalt roof will likely allow you to recoup about 73% of the costs associated with the replacement. Here’s how that plays out. Suppose you’re selling your home, but it needs a new roof. Offers come in at $190,000 because the roof needs replaced. The roof costs $10,000 to replace, you spend the money. You end up selling for $197,300. Installing a metal roof, however, can yield better results. Not only is metal much more appealing due to the fact that it needs no maintenance and will last for many more decades than asphalt shingles do, it yields a higher return on the investment. On average you can expect to recoup 86% of the costs when you sell. Here’s how this one plays out. You’re selling your home that needs a new roof. Offers come in at $190,000. The metal roof costs $22,000 to replace and you go ahead and do it. You end up selling for $209,000. No matter what replacing a roof that needs to be replaced will allow you to end up a higher selling price. How much higher depends on what you want to spend out of pocket, and how long you’re willing to wait until it sells. But remember, a house that’s priced right will sell quickly (when you have a good realtor). 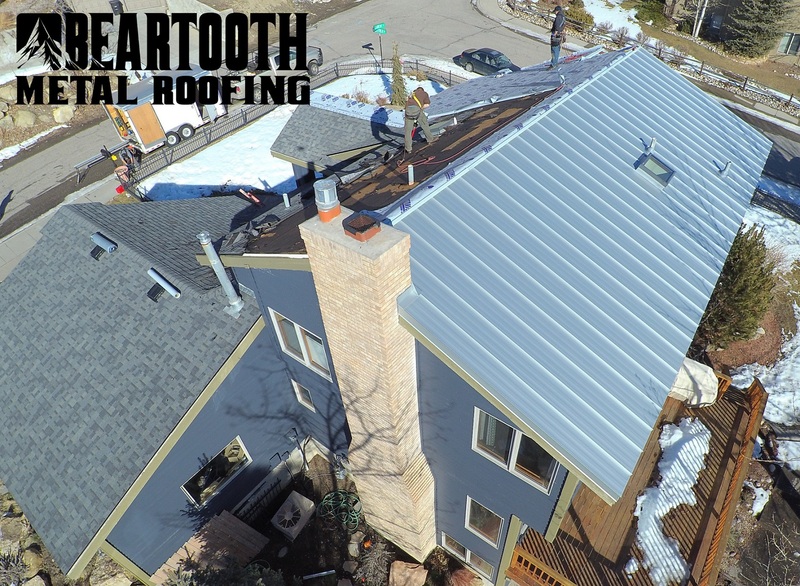 Here at Beartooth Metal Roofing, we know the value of a new roof. And we love installing metal that is long lasting, beautiful, protects your home, and increases the value of the house. Are you ready to upgrade to a new metal roof? Whether you’re selling or not, there are many benefits to metal. 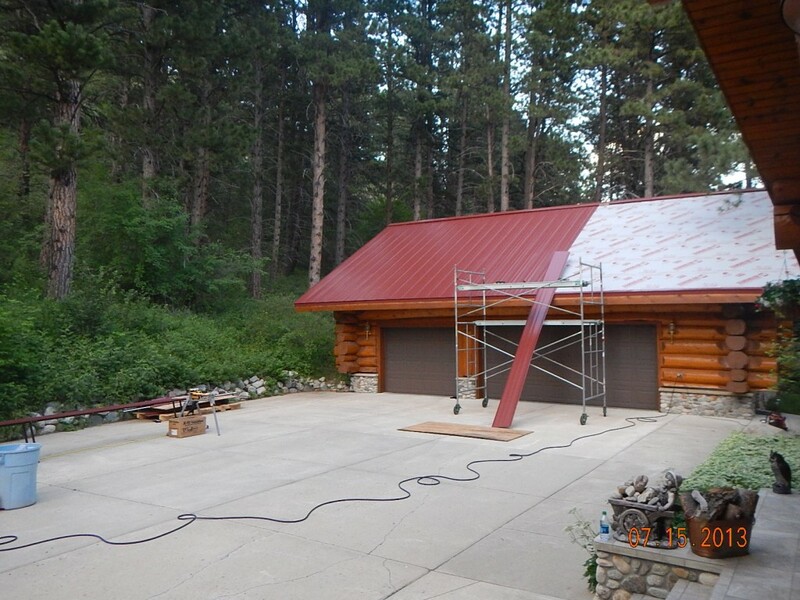 Give us a call at 406-839-0084 to get a quote.